Due to adverse weather conditions we are cancelling the session at Havelock due at 2:30pm on Sunday 3rd February. 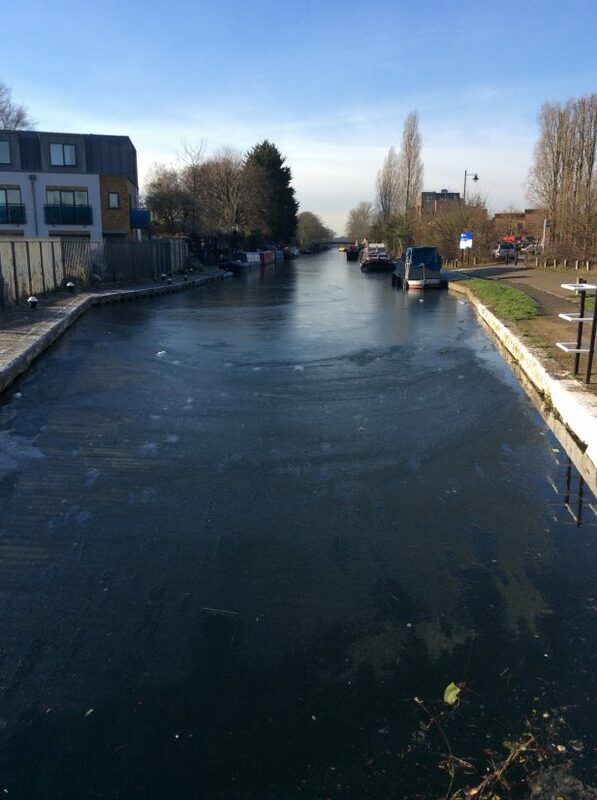 The canal has been frozen and with temperatures due to drop to -5 on Saturday night, we do not expect this section of canal to be useable. 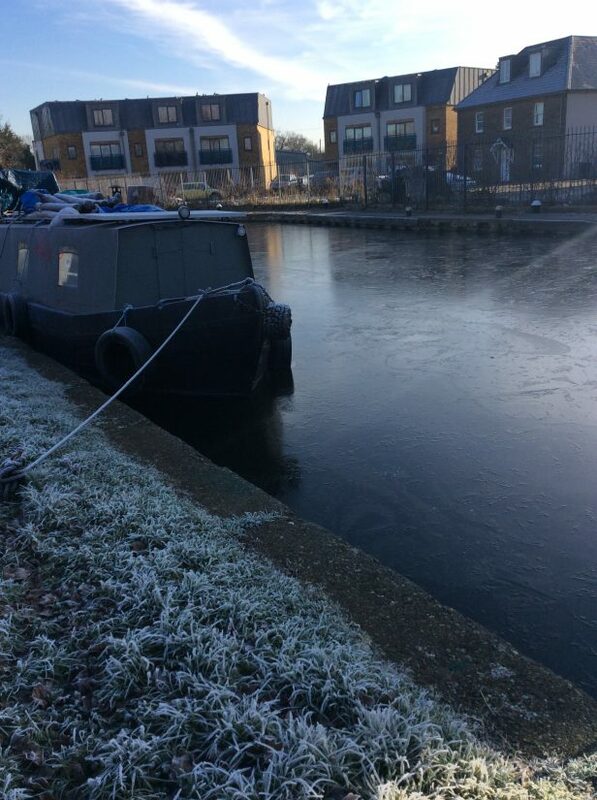 The Harefield session at 9:30am is expected to go ahead as the moving water there makes the canal unlike to freeze.